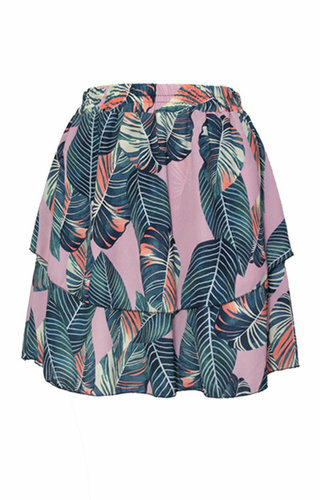 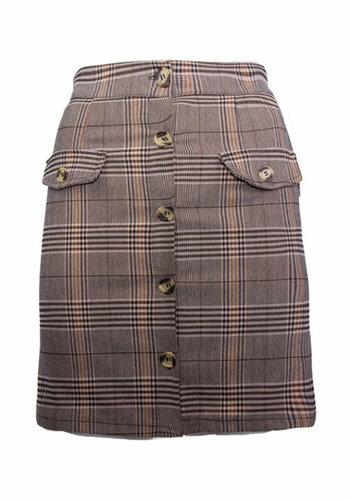 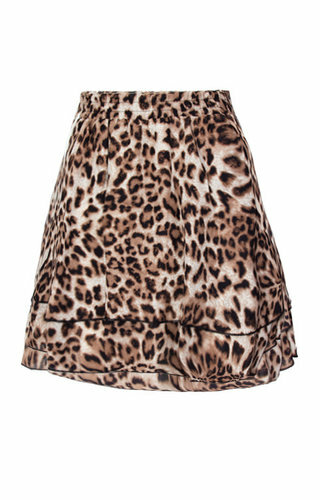 This skirt is onesize and could be worn with size 34 up to and including size 42.. 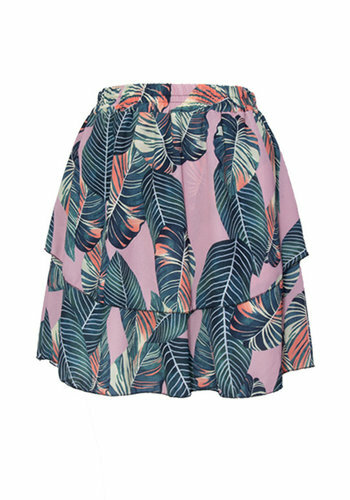 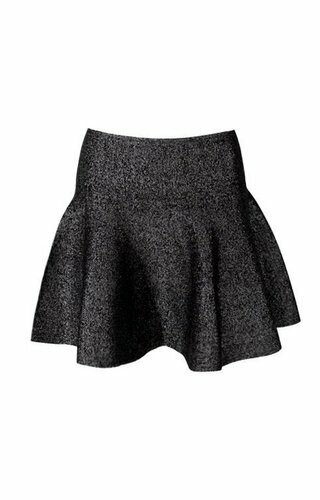 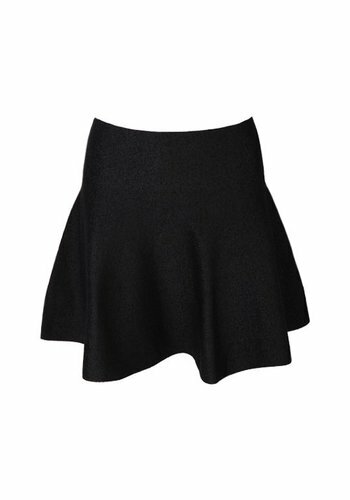 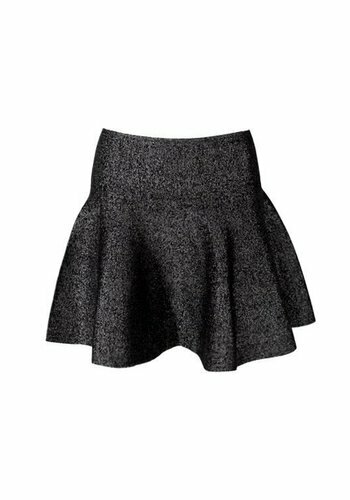 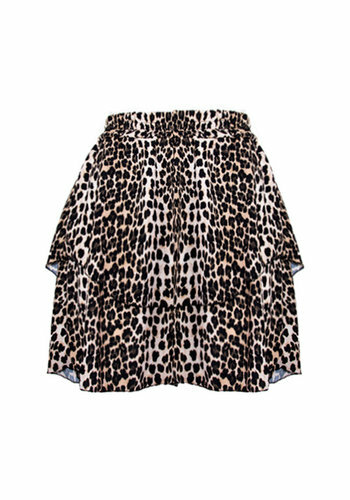 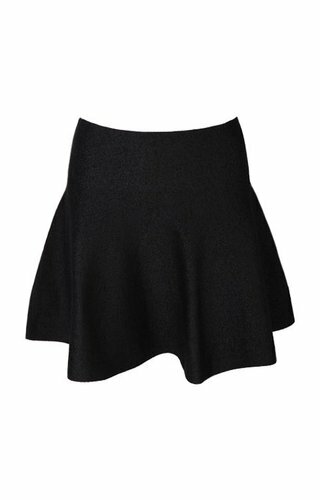 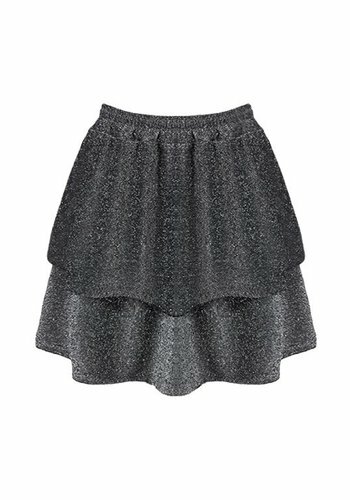 This skirt has a regular fit, we recommend to order your usual size. 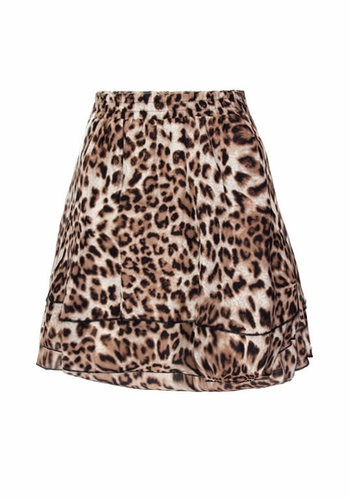 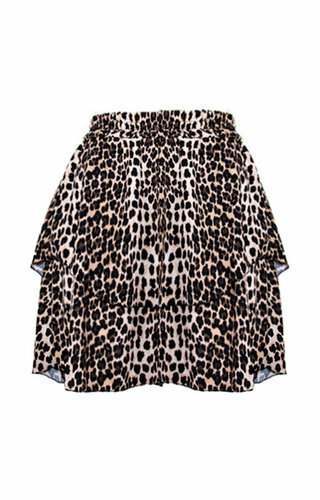 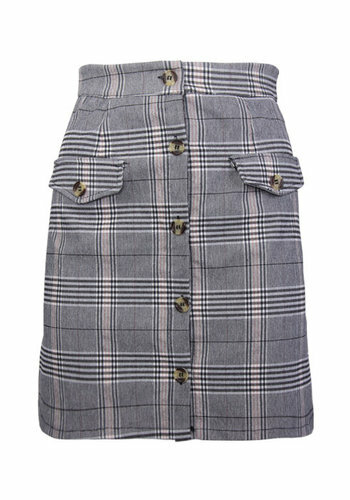 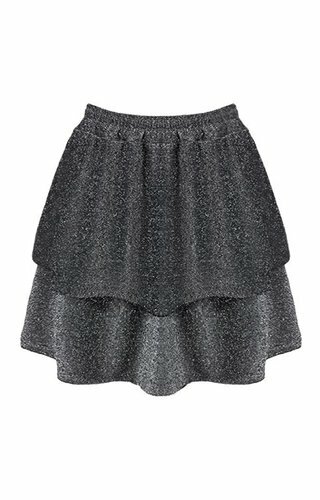 This skirt has a small fit, we advise to order one size larger.